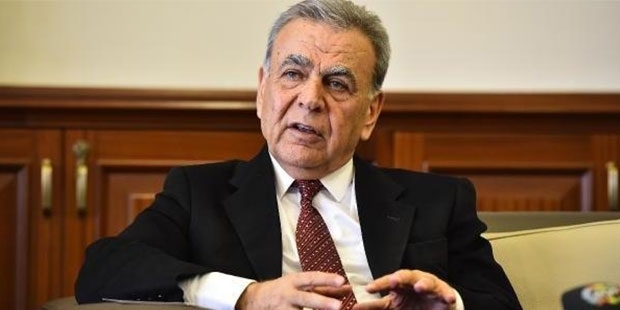 Aziz Kocaoğlu, the Republican People’s Party (CHP) mayor of the Aegean city of Izmir, has called for a change in party leadership, saying that public and party opinion had turned against existing leader Kemal Kılıçdaroğlu, independent news site T24 said. “The June 24 elections have made urgent change in the Republican People’s Party necessary,” Kocaoğlu said in a written statement, saying that Kılıçdaroğlu should lead the change. CHP Deputy Head Seyfi Torun responded to Kocaoğlu’s statement, saying that it was too early to consider a change so soon after elections. The pressure is on Kılıçdaroğlu after his party performed poorly in recent elections but presidential candidate Muharrem İnce did much better. İnce has since made it clear that he would like to take Kılıçdaroğlu’s position, offering Kılıçdaroğlu the position of “honorary president” of the party instead. "Kamuoyu ve parti tabanının talebi bu doğrultudadır"